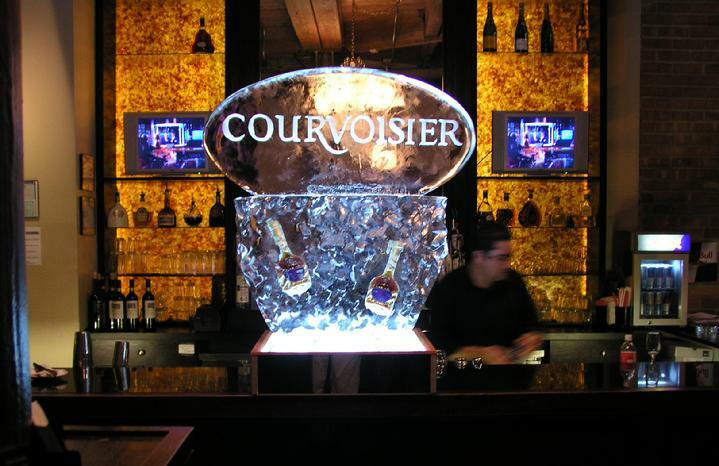 Impress your clientele with your corporate logo elegantly portrayed in ice. 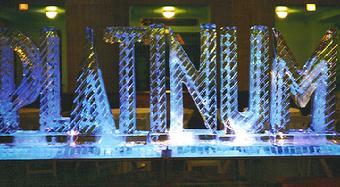 We use our expertise to create a design to best highlight your logo. 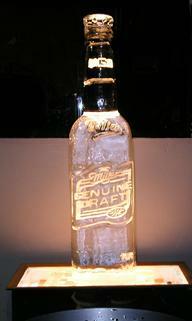 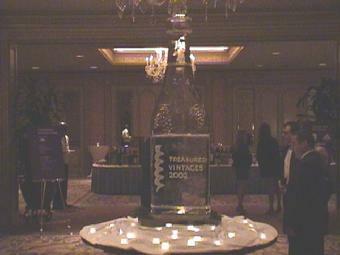 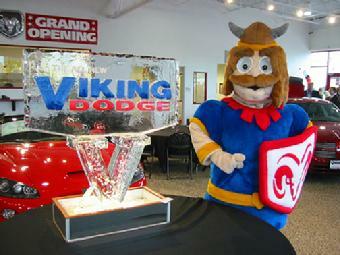 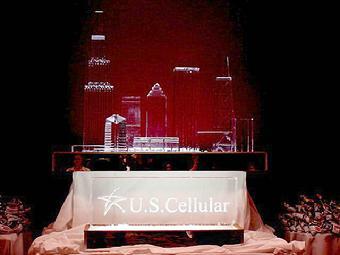 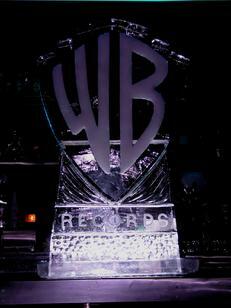 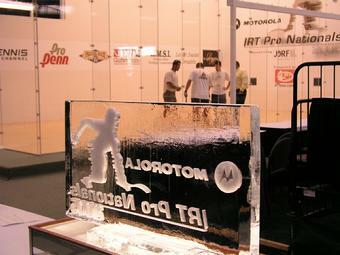 Grand openings, Christmas parties, trade shows, and special functions are all great ways to place your logo in ice. 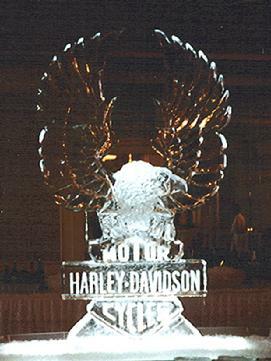 Even though the sculpture will only last long enough for your event, its impact and impression will last forever in the memories of those who attend. 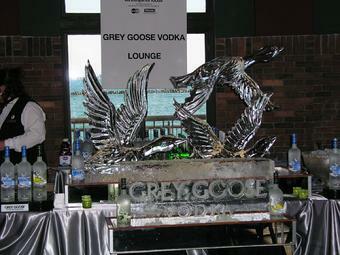 attended your event.